Assistance upon arrival at Mumbai Airport and transfer to Hotel. 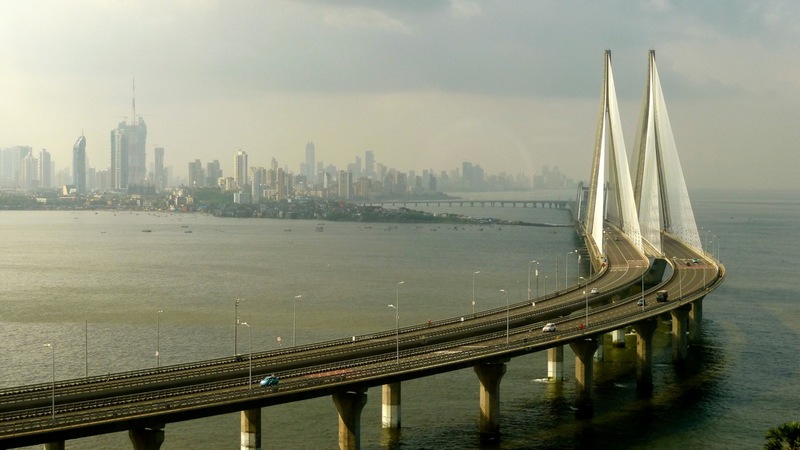 Mumbai :- Mumbai (Bombay) On the west coast of India, is an attractive blend of East and the West and this cosmopolitan city of India, is very beautiful surrounded as it is on all sides by the sea. Elephant Caves: 9 kms by sea. The Elephanta Island is also known as Gharapuri (fortress city). These 7th century rock cut cave temples dedicated to Lord Shiva and are situated atop a hill on the island and return to main Land. 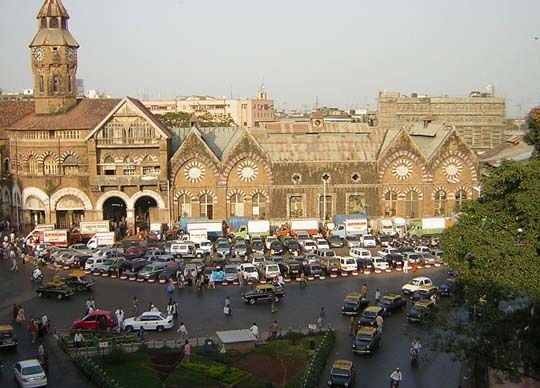 In the afternoon depart for sightseeing of Bombay City visiting: Gateway of India , Flora Fountain , Parsi Tower of Silence ,Crawford Market. After breakfast depart for full day to visit largest slum area of Asia Dharavi, Dhobi Ghat and Red Light Area of Mumbai. Transfer to Airport for flight to Aurangabad and assistance upon arrival in and transfer to Hotel. 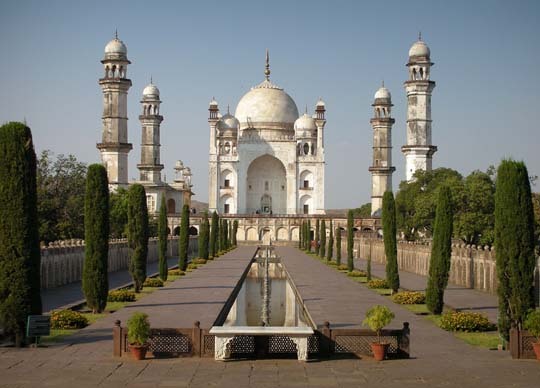 Aurangabad: A 55 minutes flight from Bombay is Aurangabad, the starting point of journey of two of the world's famous rock-cut temples AJANTA AND ELLORA, the most remarkable monuments of their kind in the world. After breakfast depart for full day excursion to Ajanta Caves. It is a long winding drive from Aurangabad to the Ajanta (105 kms) and journey's end is the world's most fascinating wall paintings and frescoes. Return to hotel in the evening for overnight stay. After breakfast depart for full day excursion to Ellora caves followed by sightseeing of Aurangabad City. Ellora Caves: Around 29kms from Aurangabad are the most cave temples in India. Although Buddhist monks began excavating in the seventh century, the site grew to include Hindu and Jain temples as the Buddhist faith waned in popularity towards the end of the seventh century. Day 7 Transfer to the airport for flight to Mumbai.